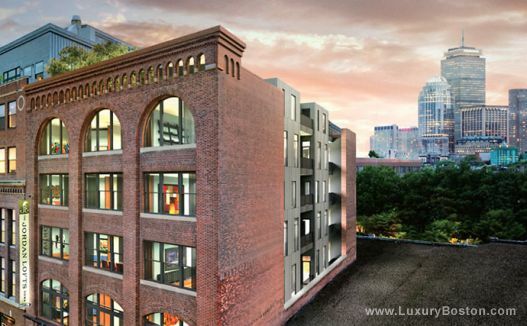 The Jordan Lofts, a new luxury development in Boston's SOWA District, combines state-of-the-art design and highly specialized craftsmanship. 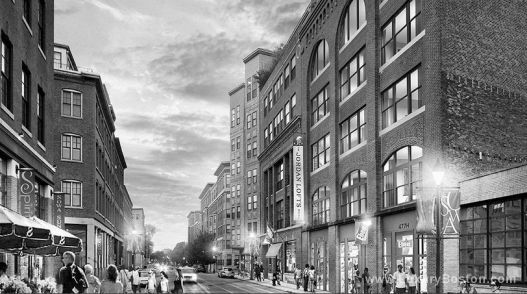 Popular among artists and Bostonians alike, you'll be steps from galleries, artist studios, Boston's newest Whole Foods, parks, and playgrounds. 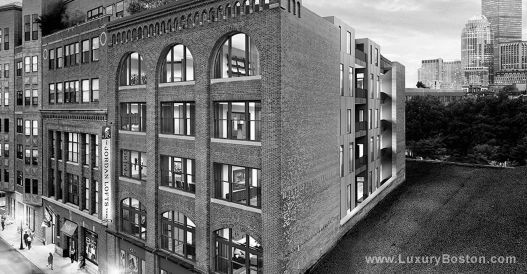 Each residence will have spacious open layouts, an additional den, which can be converted to a bedroom, and private balcony. *Our team will work closely with you to identify the condo, which best fits all of your requirements. From views to layout and price, our vast knowledge of real estate will help you find the perfect primary residence, pied-a-terre, or investment. Email us at info@luxuryboston.com or "Request More Info" form below . A member of our team will email you in a timely fashion to answer any questions you may have and set up a time to show you the property.